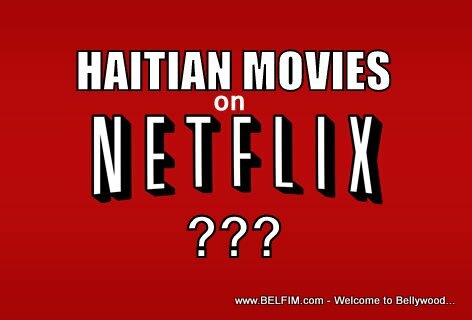 Why are there NO Haitian Movies on Netflix? The answer will surprise you? 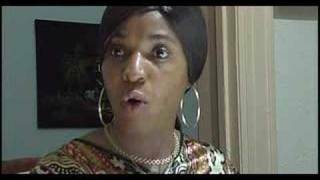 Yes the one I worked on " Trapped Hatian Nights" im the beautiful Mambo.